Discussion in 'Music Corner' started by George P, Apr 12, 2015. 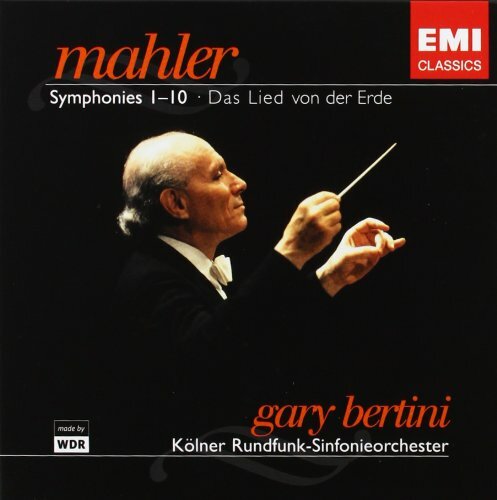 Listened yesterday evening some more Mahler. Quite a powerful recording, Saraste's sort of new-found authority shines through, and cooperation between him and the orchestra promises good future. (What a drag that WDR stream is 128kbps only...) The recording is in every way stronger, more controlled and better performance than the recording from early 1990's by Saraste & the Finnish RSO (EMI/Virgin). There's certain majesty that is needed with Mahler, bold grasp of the broad lines or somesuch. 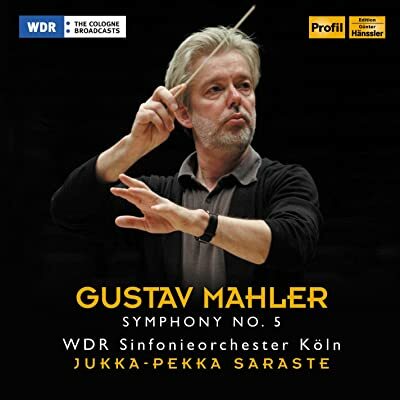 I just don't wonder that the press has accepted this as belonging to the group of the better recordings of the Mahler Fifth. Also I've noticed that that these recent WDR SO recordings (with Saraste) don't cause the same strenuous transistoritus as the recordings in the Günter Wand box. Development! Robin L and bluemooze like this. NorthNY Mark and bluemooze like this. I just took a look at my 'database' & was suprised to realise: I don't have/haven't heard James Ehnes playing anything else but 20th century music: Bartók, Britten, Dallapiccola, Elgar (admitted: not particularly modern...), Prokofiev, Shostakovich etc. (and if I don't imagine, I think he's been playing Bach, in live, few years ago, or I'm confusing him for someone else). When the day comes, it will be very interesting to hear his work on Dvořák & Mendelssohn. But yes, he is a major figure in contemporary violin world and probably the no. 1 Canadian instrumentalist. But keep your eye/ear on Leila Josefowicz, too. Now listening to "Bach - Goldberg Variations" performed by Maggie Cole on Virgin Veritas. Mik, john greenwood and Robin L like this. Kal Rubinson got my copy. I love it. The video is interesting too. I wonder what the disc sounds like in surround. Spent time over this past weekend re-visiting the big Furtwangler box set. In addition to performance quality I am enjoying the clear warm mono sound on many of these recordings. Also queuing up the Solti Ring on Bluray pure audio. The entire cycle on one disc in the best sound heard by me other than my Telefunken Decca vinyl release. ToddBD, bluemooze and john greenwood like this. 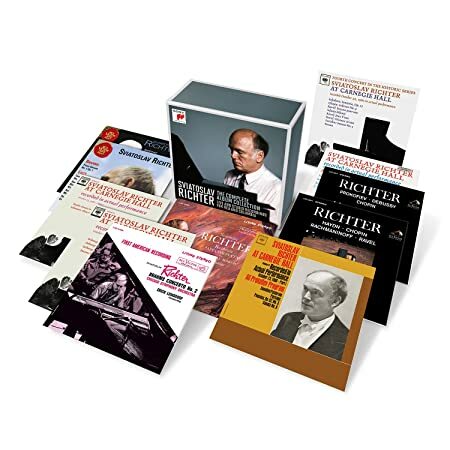 More Richter from Carnegie to start the morning (via Spotify). Debussy playing at the moment. Mik, George P, J.A.W. and 1 other person like this. The first listing, Classic CDs, is mine! I paid $150 for it about 2 years ago. I'm selling it because I no longer have a multi-channel system. 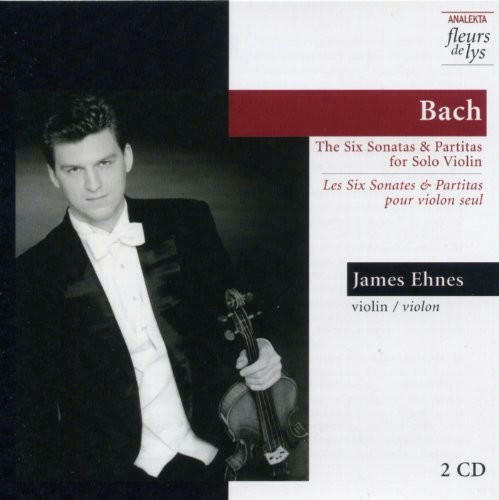 Ehnes did a Bach solo violin CD early in his career, 2000. 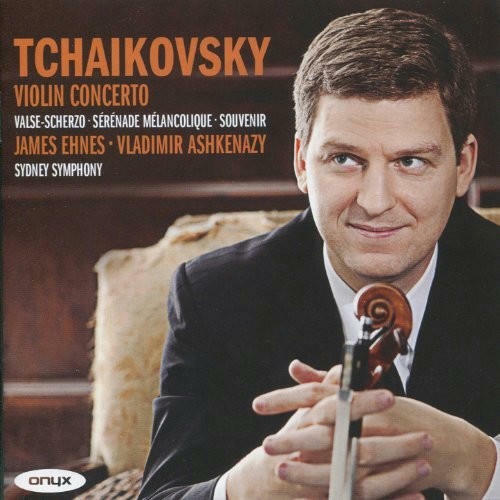 In 2010, these two discs were released with Vladimir Ashkenazy conducting. 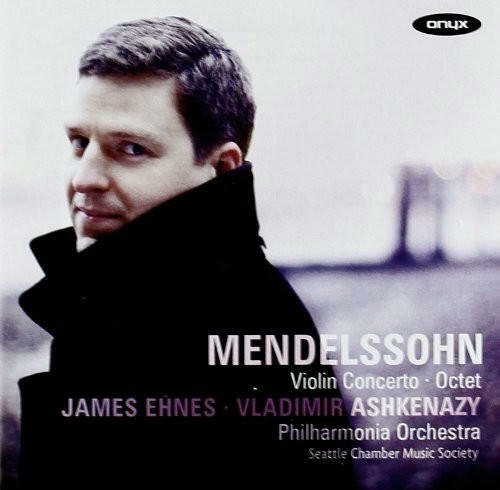 The Mendelssohn with The Philharmonia, and the Tchaikovsky with the Sidney Symphony. I like these two. bluemooze and jukes like this. Mik, ToddBD, bluemooze and 1 other person like this. Overall, playing is good, if not all that good and same for the sound. Side two is ever so slightly off center. One doesn't notice all that much, save in the Trio of the third movement. Though most of the performance nods towards Toscanini, HvK manages to drag out the trio into a soggy Tyrolean beer festival, bringing the proceedings to a halt. Because the spaces between the bars are so extended, it's easy to hear the horns pitch cyclically droop as they hang on for dear life. While the playing qua playing is first-rate, there's a sense of weightlessness to the proceedings. The sound is not all that focused though the sense of hall ambience is well captured. Too many fish in the sea, might have to toss this one back into the vinyl ocean. ToddBD and bluemooze like this. A new installment in BIS' complete Sorabji Etudes. 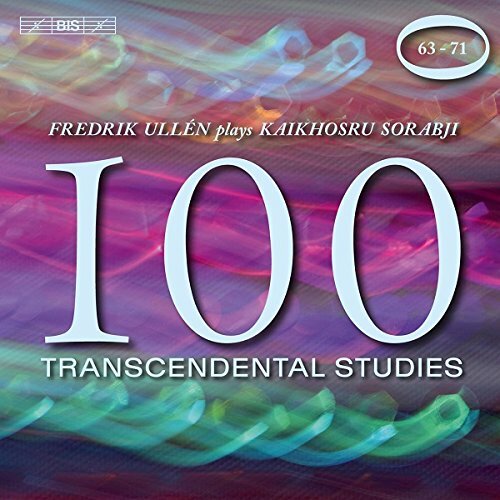 "Etudes" is a bit of a misnomer, as one needs transcendent technique to even think about playing them, which Ullen has in spades. 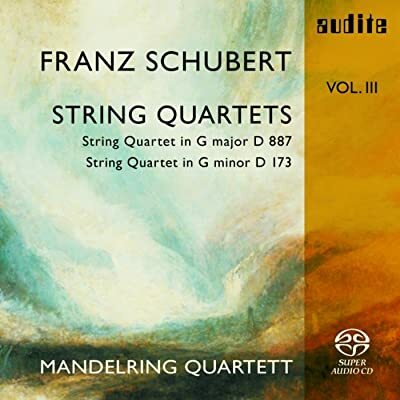 Most of the ones on this disc are a little less overtly showy compared to some of his other ones, but their dense counterpoint and cruelly difficult rhythms make them extraordinarily challenging. (That's not to say that they lack bravura, not at all!) Excellent sound. Robin L, scompton and bluemooze like this. 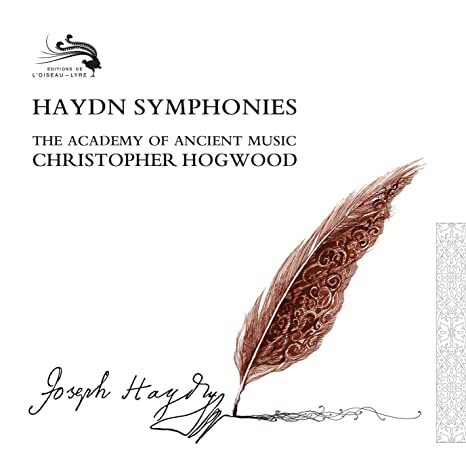 Now playing...not everyone's favorite Symphonie Fantastique to be sure, but I enjoy it as a CSO brass fan. The crescendo on the chord at the end of the March to the Scaffold is just inhuman, and the orchestral fireworks in the Witches' Sabbath are pure Solti. Mik, Robin L, vanhooserd and 1 other person like this. Gotta love those state of the art graphics, Todd. ToddBD and Robin L like this. Is it still being used to help review new audio gear for Stereophile? And you know you are a music geek if you read that whole sentence without hesitation. Mik, ToddBD, J.A.W. and 1 other person like this. Back from the ballet. An entire evening devoted to Stravinsky and Balanchine. It could hardly be better. Agon, in particular, is one of the most extraordinary works I know. Mik, ToddBD and bluemooze like this.